I have taken some time today to reflect on 2012 and realize how fortunate I am to work with incredible arts educators in Maine and throughout the United States. Educators who are dedicated, passionate, and fully committed to providing an outstanding arts education for every student! The year has been filled with many successes, some challenges, and sad losses! I wish I had time to go back through all the blog posts that I wrote in 2012 to help me remember all of the successes, challenges, and losses but instead I will provide the highlights. 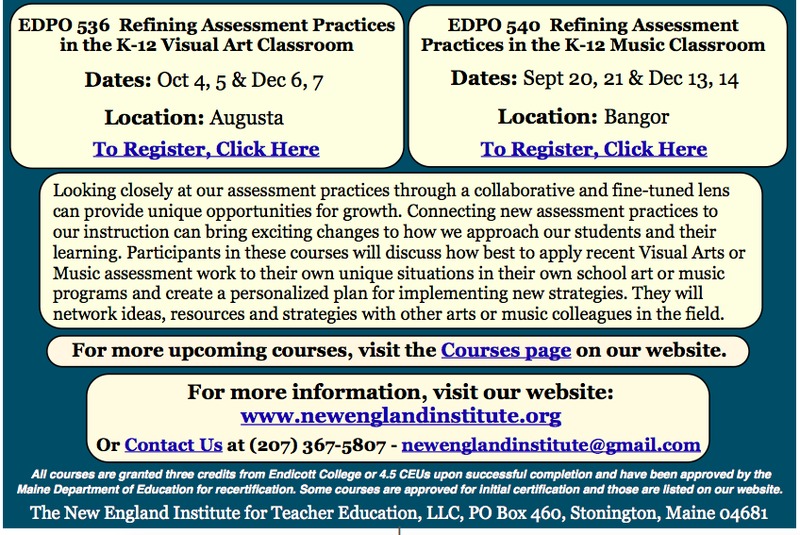 The biggest success is the Maine Arts Assessment Initiative (MAAI). The second phase of MAAI officially kicked off in the spring with the identification of 20 teacher leaders. These arts educators joined the 18 teacher leaders from phase one. They participated in a 4-day institute in August at the Maine College of Art (MECA) in Portland where they expanded their knowledge in the areas of assessment, leadership, technology, and creativity. They have created workshops that are being delivered throughout this school year at the regional and mega-regional level. (Registration for the mega-regional workshops is now open – FREE and contact hours are available.) The topics of the sessions are as varied as the individual teacher leaders. I am so grateful for their commitment to the work that is making a difference for arts teachers and in arts classrooms across Maine each day. The impact on students learning is amazing! And, uniquely the Mega-regional workshops are being co-sponsored with the Maine Learning Technology Initiative (MLTI). At these workshops their will be at least one session that is integrated with an MLTI integrator to provide a first time opportunity for educators! The MAAI would not be possible without the commitment of the leadership team who have consistently shepherded the work. A GREAT BIG THANK YOU to Catherine Ring, Rob Westerberg, Jeff Beaudry, Bronwyn Sale, Pam Kinsey, and Matt Doiron. Their willingness to lead has made a difference! Close to 1000 arts educators have taken advantage of the professional development opportunities during the last year and a half. The MAAI is aligned with the Maine Department of Education’s Strategic Plan: Education Evolving: Maine’s Plan for Putting Learners First. In July Catherine and I flew to Denver for a national conference on arts assessment held at the Rocky Mountain College of Art + Design. I was proud to let others know of the grassroots efforts that Maine arts educators are involved with. Art educator Chris Milliken, on sabbatical from Wells schools, has been following and doing research on the MAAI during this past year. He will join art teacher Lisa Marin and present a session on their findings at the Mega-regional workshop at Ellsworth High School on March 29, 2013. Literacy is a statewide focus with the Literacy for ME being launched this fall and arts education has stepped up to become an integral part of the cross content literacy connections. Arts educators Jen Nash, Suzanne Goulet, and Lisa Gilman have been facilitating literacy webinars. Suzanne is also co-facilitating face to face sessions. We have had 4 wonderful art exhibits at the Maine Department of Education during this past year from Maranacook Community Schools, Bangor Elementary and Middle Schools, Lake Region High School, and Messalonskee High School. Along with the exhibits we had receptions at the Blaine House with music and dance performances from each school/district. Participating and collaborating are First Lady Ann LePage, the Maine State Board of Education, and the Commissioner of Education, Steve Bowen. First Lady Ann LePage partnered with the Barbara Bush Foundation to create a new baby journal to present to parents at hospitals across Maine when their babies are born. We did a call for K-8 artwork and 867 young artists submitted work. Thirty two pieces were selected to be published in the book which will be completed in June 2014. The Maine arts education list-serv has grown to 1200 and the meartsed blog is growing as a source of information, not only for arts educators but for all educators. If you are not on the list-serv but would like to be, please email me at argy.nestor@maine.gov. On December 5, 2013 the blog set a record high day of 976 visitors. And a record high week happened during that same time of 2508 visitors. 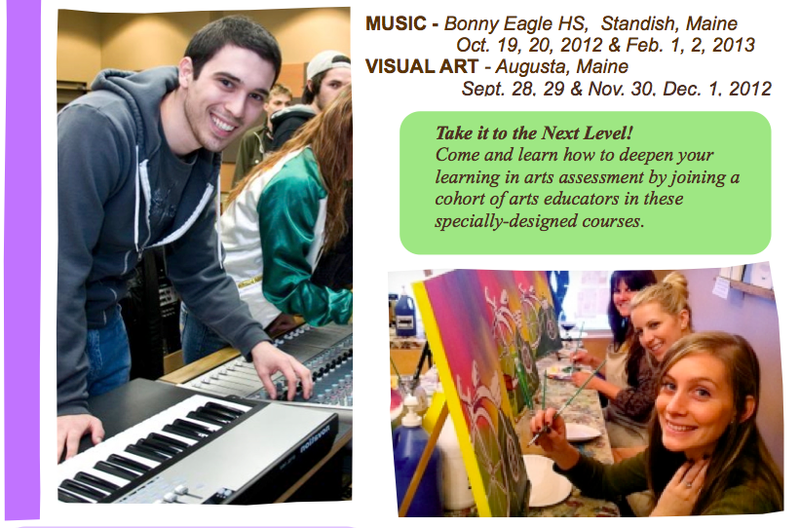 Thank you for taking the time to visit and informing others about what is available on the Maine arts education blog. Common Core standards for ELA and Math were released this year and teachers are being asked to incorporate them into their curricula. We are waiting patiently for the next iteration of the national arts standards to be released in March March 2013. Arts education in Maine is underserved. As the economy continues to be a challenge so is providing adequate arts education programs and teachers. Determining how to provide quality arts education to be ready for the “proficiency based graduation requirement” slated for the graduating class of 2018. What will determine “teacher effectiveness” for arts educators (the non-tested content)? In March music teacher Beth Polletto died in a car accident driving to school. Beth taught at Gray New Gloucester and Georgetown Central School. In May art teacher Jackie McTigue died in a car accident on her way to school. Jackie taught at Glenburn Elementary School. Both teachers were amazing arts educators and have left a huge hole. My friend and colleague 2nd grade teacher and Maine’s 2010 Teacher of the Year Kevin Grover died on Thanksgiving day after returning from a run. He is greatly missed by family, friends, and colleagues. Being forever optimistic, I know that 2013 will be filled with many more successes and that the challenges will be small mountains for us to climb. I invite you to collaborate with your colleagues to face the challenges and enjoy the successes. I hope you will continue to use the meartsed blog for resources and to access information. Many of you have heard me say “none of us is as smart as all of us”. Please continue to share information that I can pass on to others through the blog. I appreciate it! I am confident that 2013 will be filled with opportunities for arts education to move forward. For example part of phase 2 of the MAAI is videotaping arts classrooms to respond to your request “what does a standards based arts education classroom look like?” So, Debi Lynne Baker (newly retired art teacher) will be visiting arts classrooms in the next few months and creating 4 short videos with examples. This is just one example of resources being developed for arts teachers. I enjoy the challenges that my work at the Maine Department of Education provides for me. 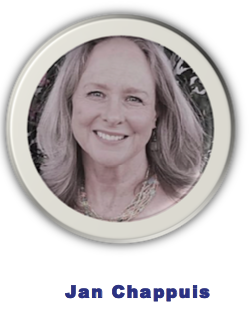 I especially love the opportunity to interact with you, the readers of the meartsed blog. So please take a moment when possible and drop me an email at argy.nestor@maine.gov or make a comment at the bottom of a blog post. You can subscribe to the blog by clicking on “Sign me up!” located on the right side of the front page of the blog. I hope your year is filled with love and laughter and that you continue to provide outstanding opportunities for your students in arts education! Best Wishes for a wonderful 2013 and THANKS so much for all the good that you do in education! Only one photo and one quote included in today’s post. Hopefully the photo will put a smile on your face and the quote will provide you with some “food for thought” as we dive into 2013! That is when I moved the task up to the top of the “to do” list and Catherine Ring and I skyped to determine who had time to do what, and where we wanted to make changes on http://maineartsassessment.pbworks.com to provide as many resources to all of you as possible from the summer institute. This is another example of the MAAI transparency. If you want to get to the summer resources page quickly here is how to do that. 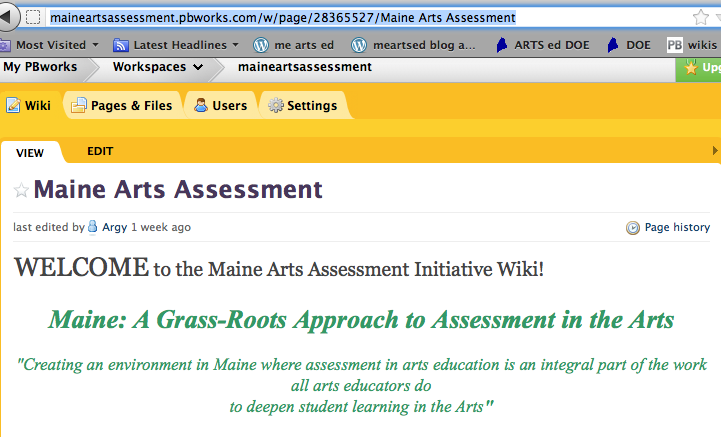 Go to http://maineartsassessment.pbworks.com read through the front page, and towards the bottom you will see in capital letters INFORMATION AND RESOURCES. Click there for the Table of Contents. Click on 2012 Summer MAAI Institute Resources which will take you to a TON, I mean MEGA amounts of resources on the four main topics of the summer institute; ASSESSMENT, LEADERSHIP, TECHNOLOGY, and CREATIVITY. 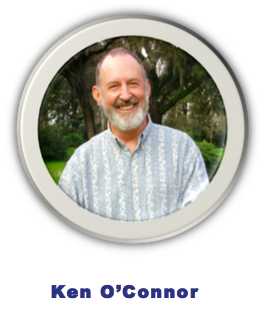 The workshop facilitator is listed with the information so you know the sources. Along with the four topics there are many other resources including books, .pdfs, articles, research, and so much more it will take you several rainy days to get through all of it. Is everything included from the summer institute? No, this would be impossible since the Teacher Leaders and other participants shared continuously throughout the 4-day institute held at MECA in July/August. But you know what it is like when you get together with arts educators; the willingness to share is unbelievable! Is it only from the summer institute? No, but most of it is. There are arts education resources that have been shared during other workshops and on the Department site. My suggestion is to share this page with your colleagues, administrators, and determine what you can use for your local curriculum and assessment development work that you are doing this school year. Please let me know how you use the resources that we’ve provided for all of you!! A great big THANK YOU goes to the MAAI Leadership Team who facilitated the MAAI summer sessions and our New England colleagues who stepped in and did sessions on the Common Core State Standards and National Arts Standards. I won’t mention any names here with fear of omitting some but please know that it is several amazing arts educators! The last day of the 4-day summer institute gave the teacher leaders from the second phase of the MAAI the opportunity to share their ideas for regional workshops. The opportunity was equally valuable for the leadership team and the first phase teacher leaders to learn from the presentations. The topics varied as much as the 20 teacher leaders do in their learning and teaching. Part of the afternoon was spent on formative assessment “in action” through MLTIs (Maine Learning Technology Initiative) version of Jeopardy. The game was created by Tim Hart who works for Apple with MLTI and the questions were created by the teacher leaders from the first phase. It was a great fun and an example of how formative assessment doesn’t have to be stressful and serious. The categories matched our work for the week: Assessment, Technology, Leadership, and Creativity. The day concluded with participants providing feedback including their “takeaways”. I’ve included some of the points so you can get an idea of the opportunity that these teacher leaders had and some of what they will take into their classrooms, schools, and regions. The creative process is teachable and assessable. 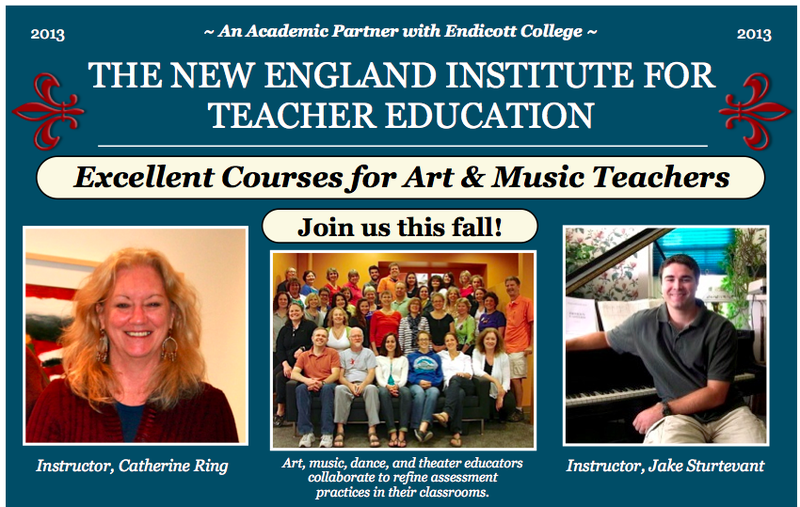 Lots of awesome arts teachers in Maine. The MAAI is growing strong. Some ideas about sparking creativity. There is a broad spectrum of understanding w/regard to standards. Ways of creating digital portfolios. Different methods that can be used to track progress. There are many ways to approach delivery of content. New people and what they’re doing. Where we are with Core and National Standards. How to make the computer talk. How to engage 30+ people in activities that are fun and they can learn. We are all resources and can learn from each other. I’ve learned a better understanding of formative vs. summative assessment. More techniques for meaningful assessments. Numerous resources and where to go for more information on any topic we discussed. New Skills – technology, vocabulary. New colleagues, friends & collaborators. Renewed energy, we can do this. Technology info. i.e. – MTLI minutes – note-share, script, sketch-up, etc. A ton of resources books, online sites. Activities & Assessments I can use w/my students i.e. consensogram, stickies, games. Assessing is important for everyone involved. There are many colleagues out there, willing to help! The arts are Central, not peripheral. Assessments can be straight forward & clear, not as scary as first thought! More confidence in myself & the Initiative. 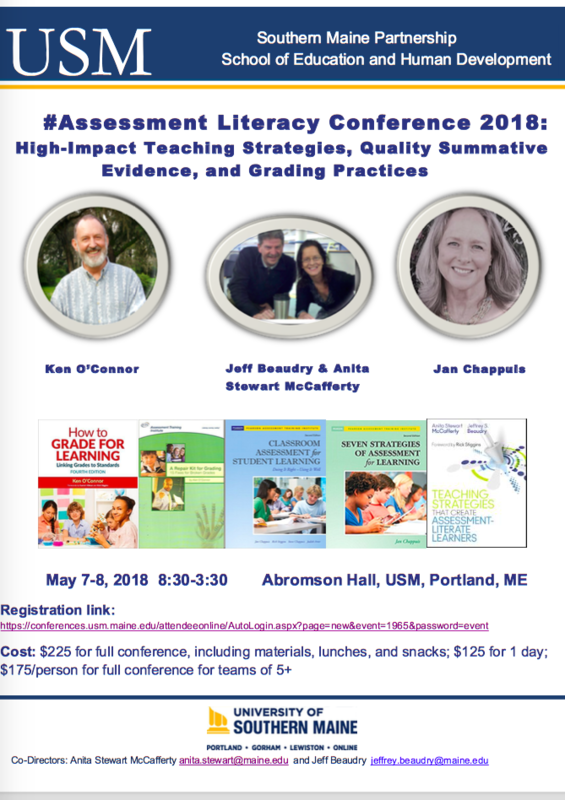 A better understanding of Standards-based assessment. New energy and thinking process. Using mind maps is very helpful. Apply what I’ve learned regarding assessment (Just do it). Continue communication and observation of great educational leaders. Other educators have problems similar to mine. 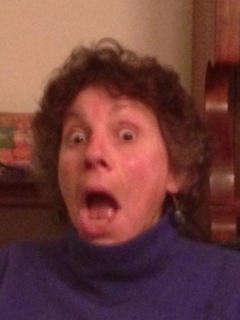 Arts teachers are really enthusiastic. I know more than I thought I did. I can use new technology and enjoy it!